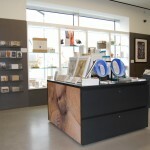 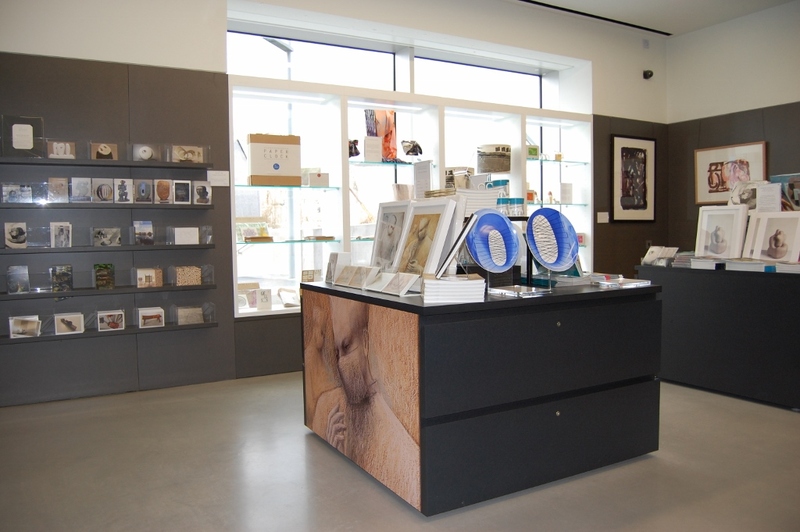 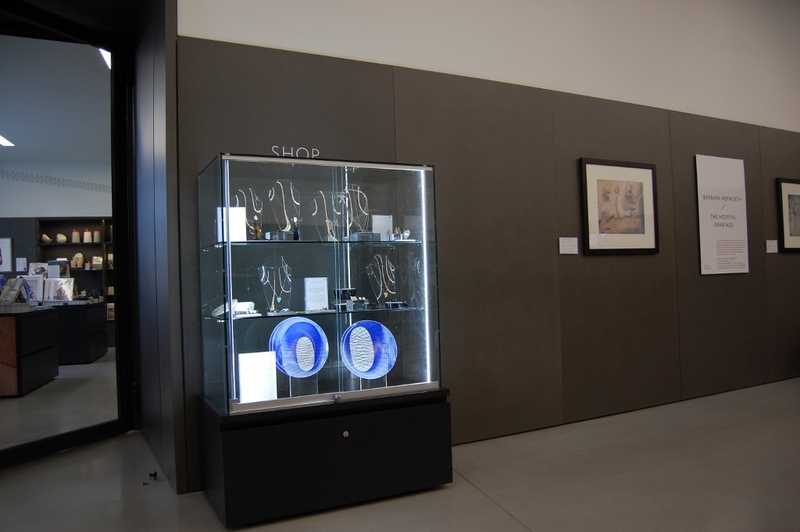 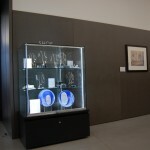 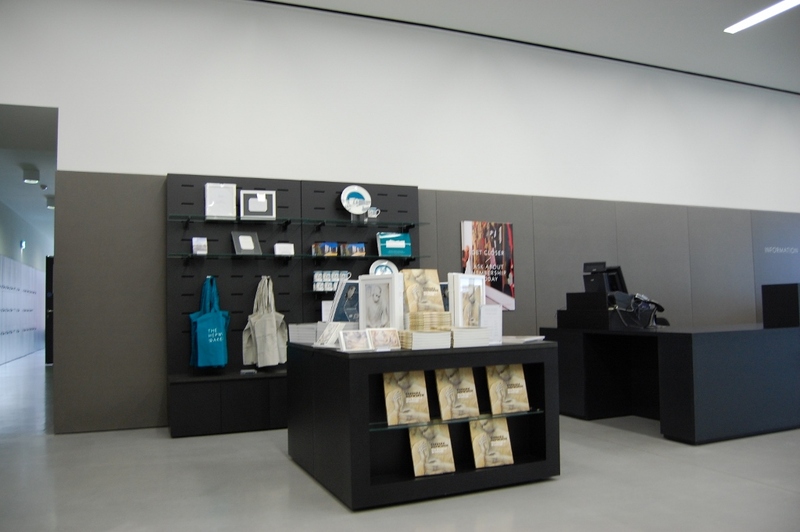 Concept were contracted to produce some additional display units to match the existing units from the original fit-out at Hepworth museum. 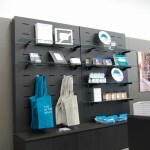 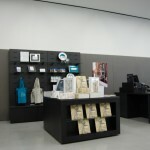 Although the scheme was predetermined we still had some design input in order to produce new types of display. 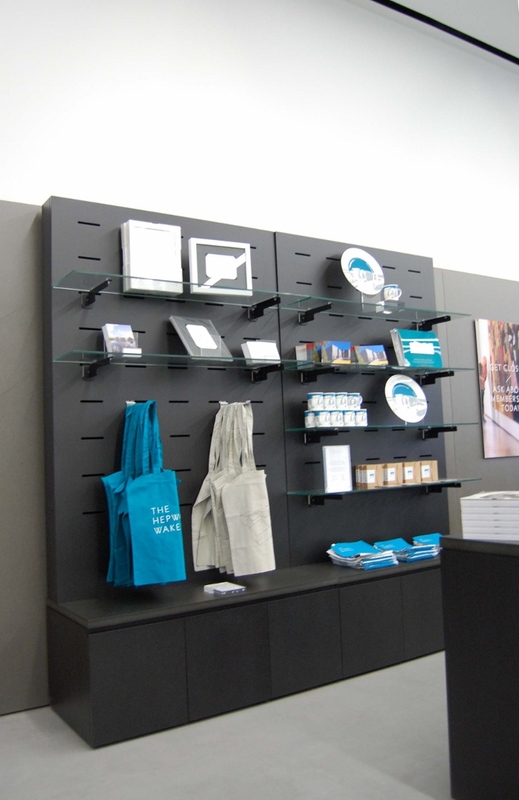 The materials used included solid coloured black MDF which was simply lacquered – which gave a very impressive finish with some merits over spray finishing black instead.